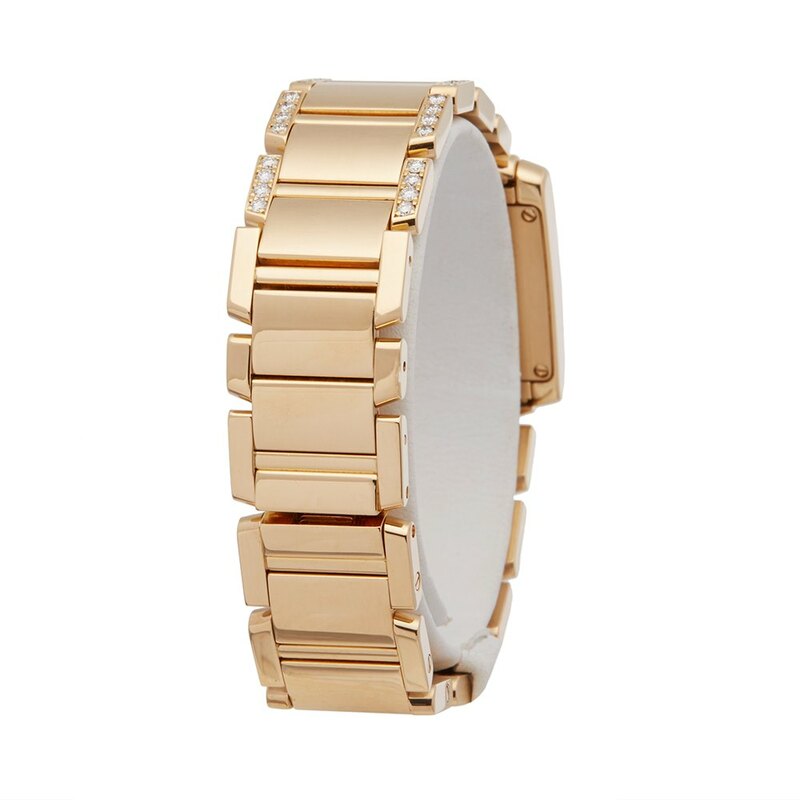 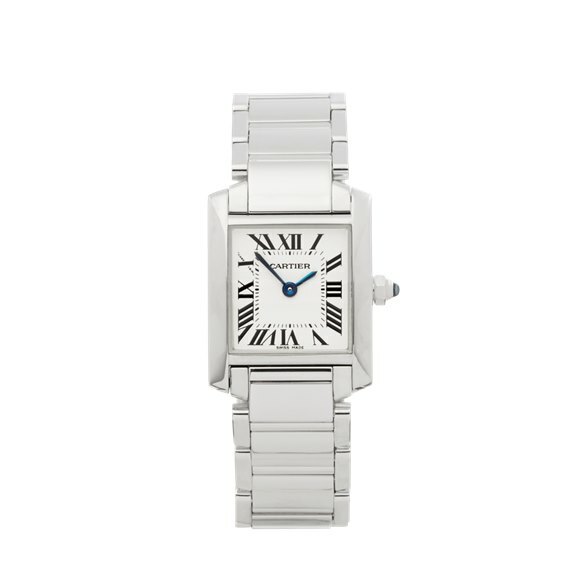 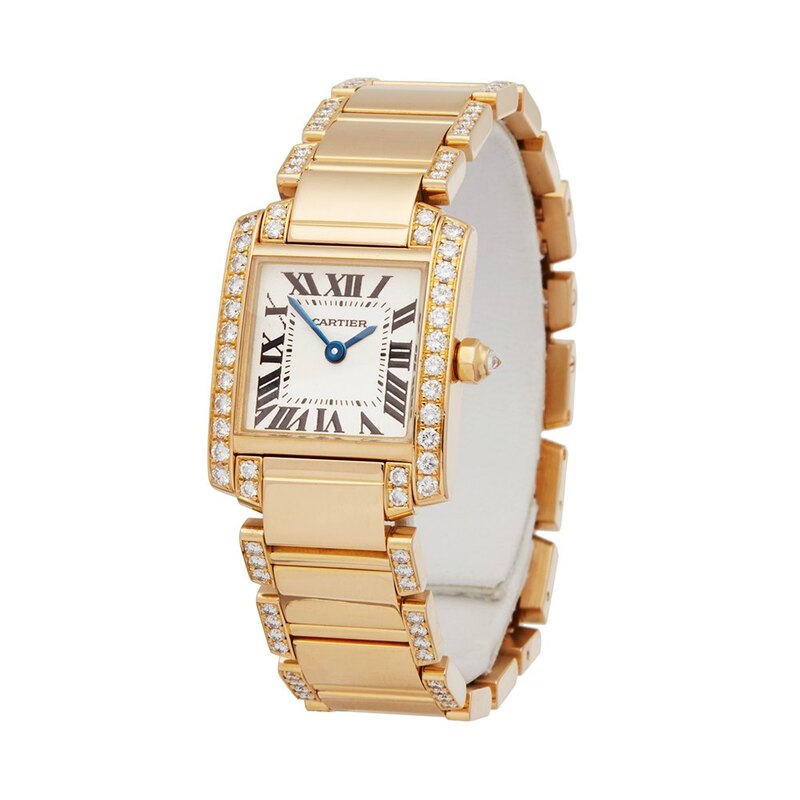 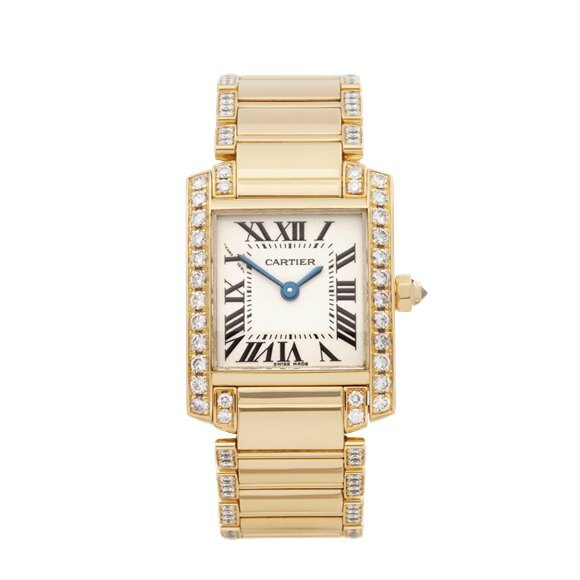 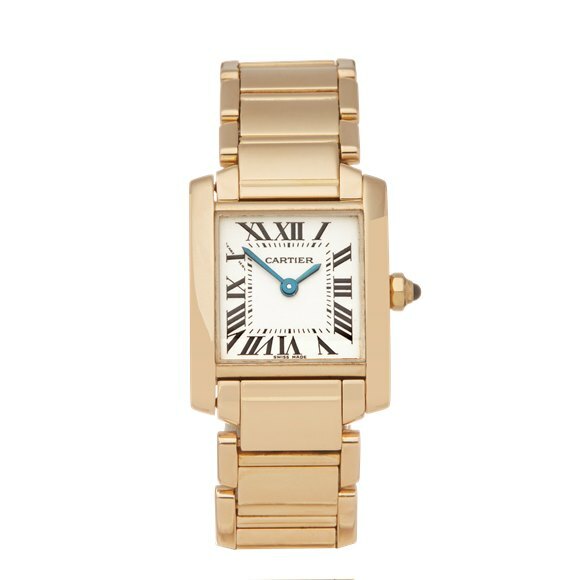 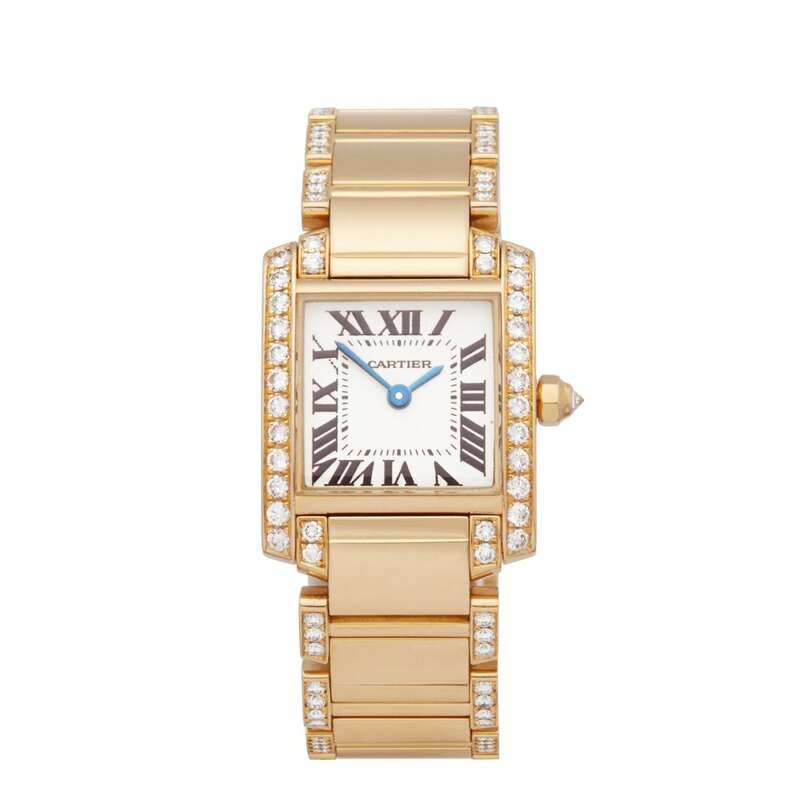 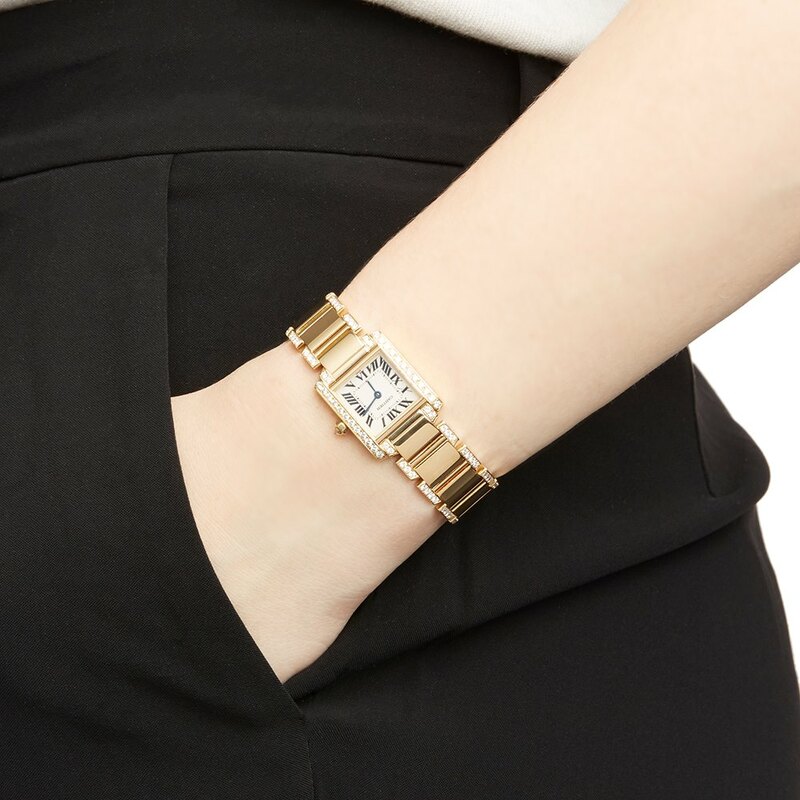 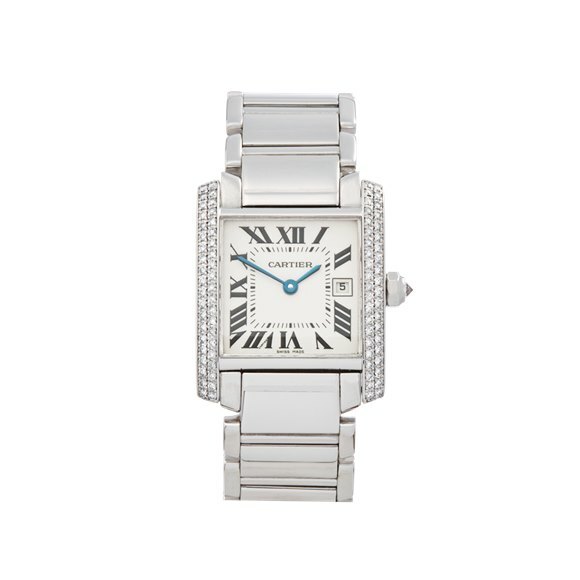 This is a pre-owned Cartier Tank Francaise women's 2364 watch. 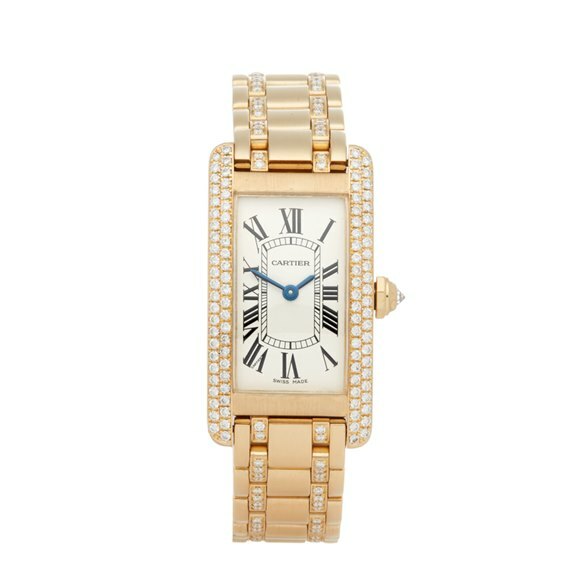 20mm by 24mm case size in 18k yellow gold, white roman dial on a 18k yellow gold with diamonds bracelet, powered by a quartz movement. 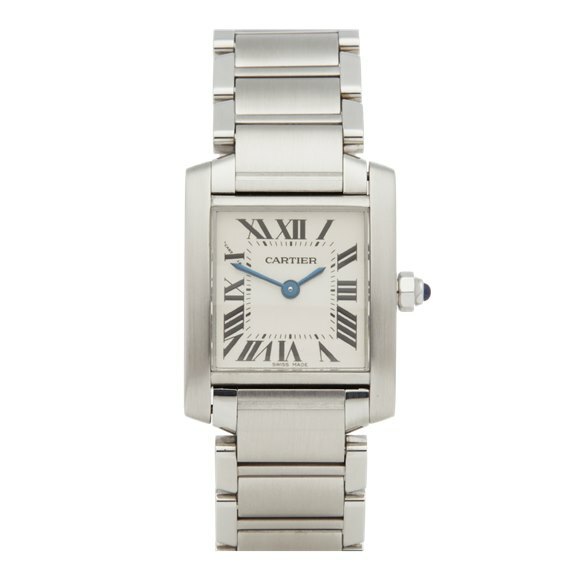 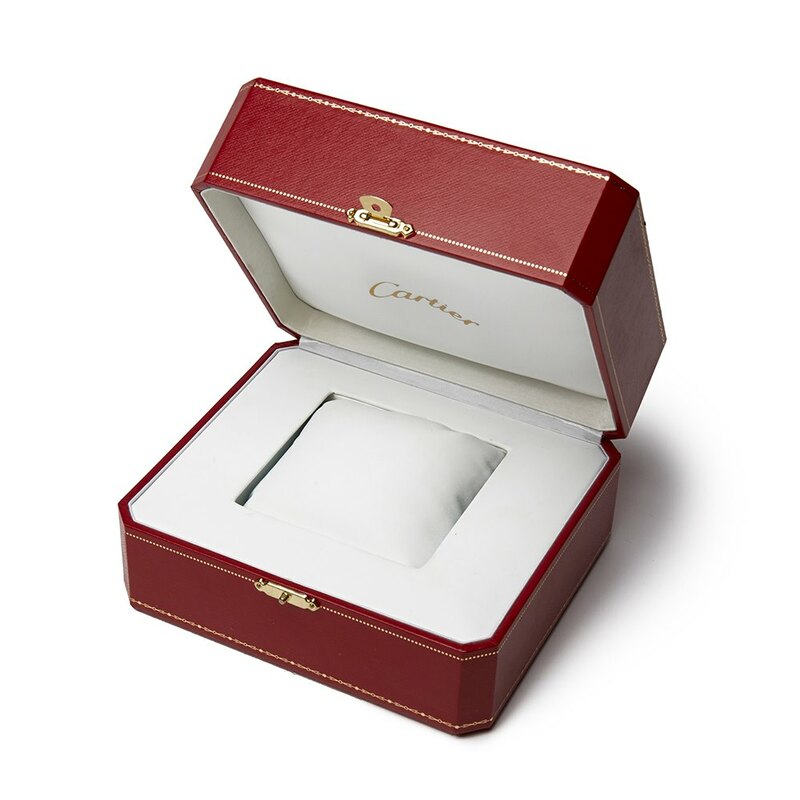 This Cartier is in excellent condition complete with box & service papers. 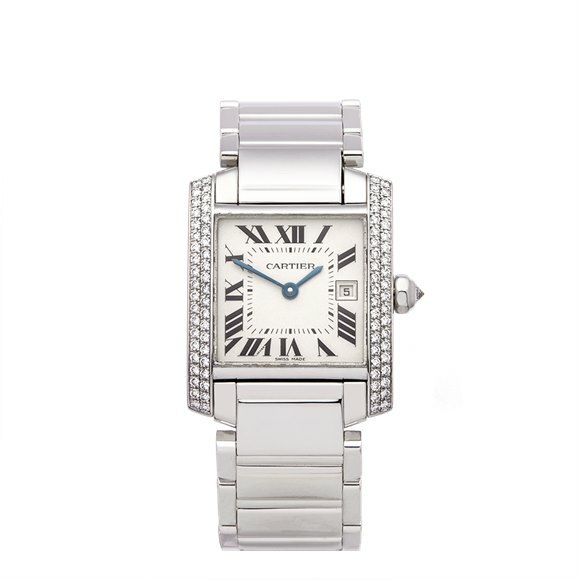 Circa 2010's. 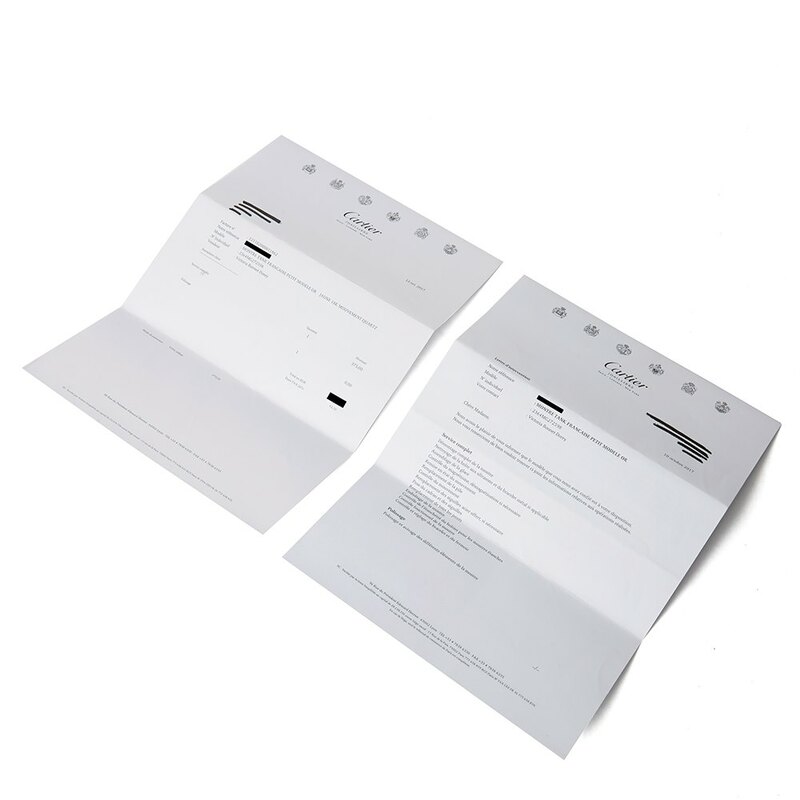 Our Xupes reference is W5491 should you need to quote this. 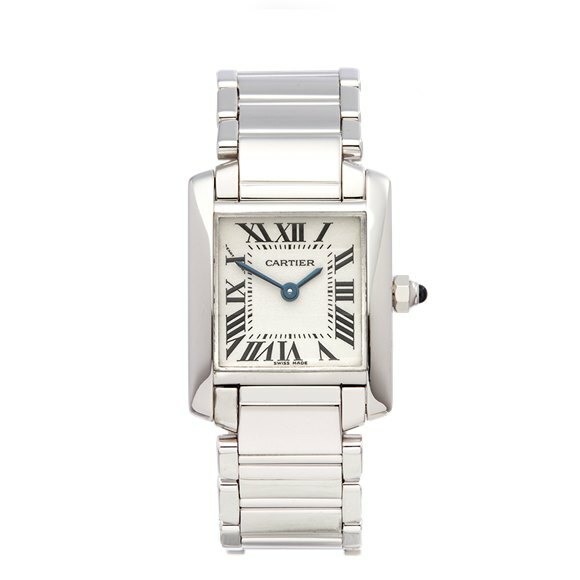 This second hand Cartier watch has been fully inspected in house and is covered by the balance of the manufacturer’s warranty. 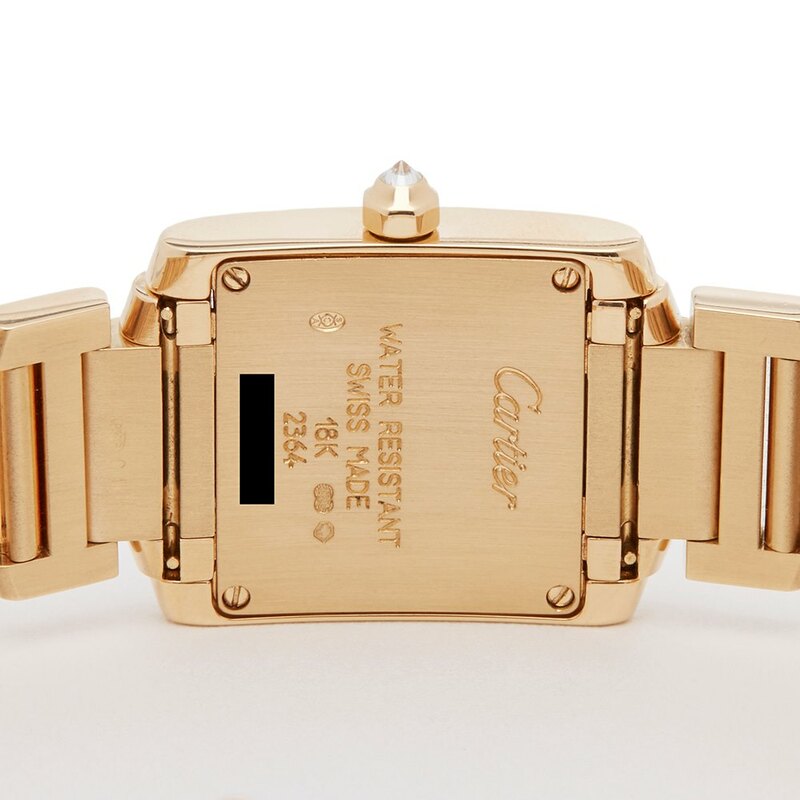 If this warranty expires within 2 years Xupes guarantees the watch under our own warranty for the balance – please note this does not include accidental damage or negligence. 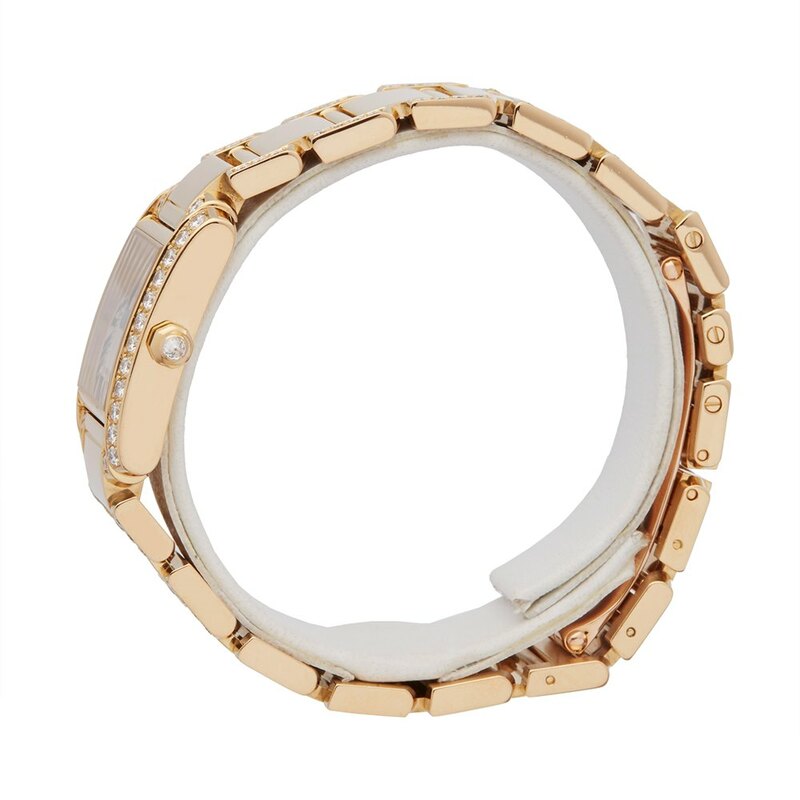 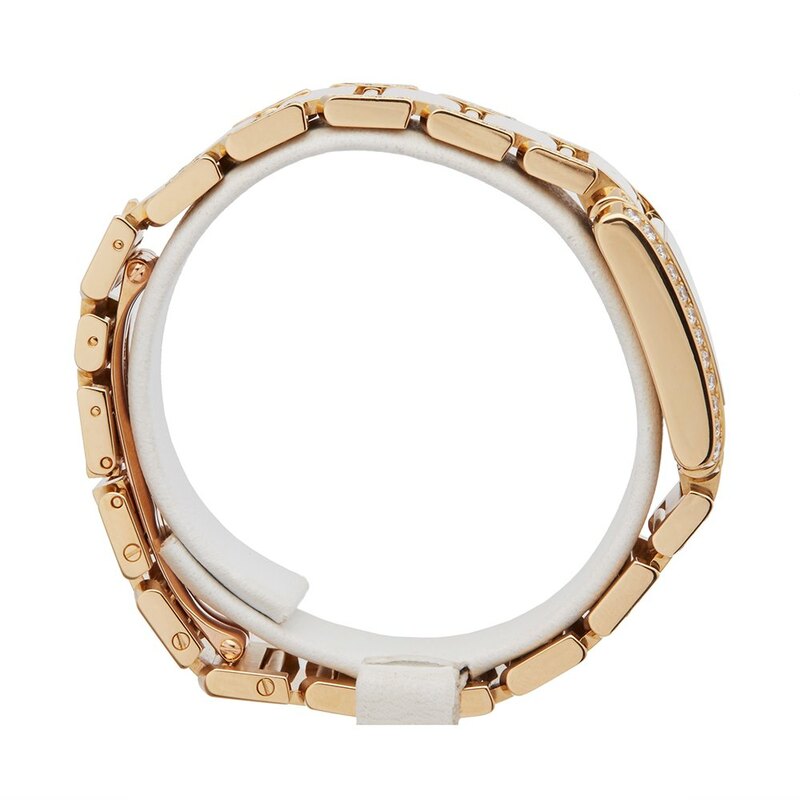 Water resistance is only guaranteed in line with manufacturer's warranty.